The ocotillo plant (Fouquieria splendens) is desert shrub that produces a spectacle of bright pink flowers on whip-like canes. It is often called ocotillo cactus, but is not truly a cactus, although it grows in similar conditions. The plant is native to the Sonoron and Chihuahuan deserts. The canes may grow up to 20 feet long in nature but are more likely to get 6 to 10 feet in cultivation. Ocotillo is suitable for xeriscapes, rock gardens and warm climate container gardens. Ocotillo provides architectural interest and fantastic color displays of bright red to pink flowers. The ocotillo plant is a succulent with good drought tolerance once established and a cold hardiness of 10 F. (-12 C.). 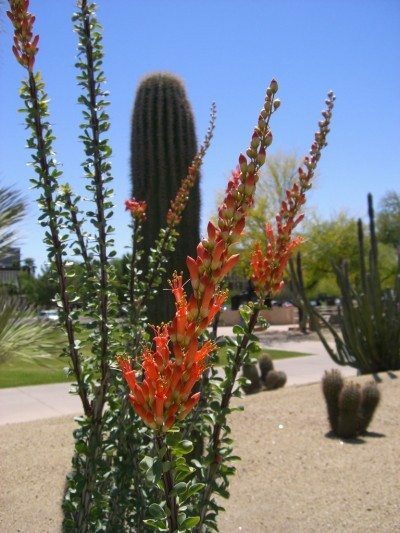 Growing ocotillo requires a well-drained soil in full sun. Ocotillo plant tends to lose its leaves when exposed to extreme drought but leafs out in spring and summer rains. Ocotillo really has no special needs and is an easy to grow plant provided it is used in a climate that can provide plenty of sun and heat. The plant may be difficult to locate at a nursery, although it is grown in Phoenix and a few other locations. Ocotillo is a native plant and is protected, which means it is illegal to harvest it from the desert. In the home landscape, plant ocotillo, cactus and a variety of succulents in a shallow container as a stunning desert display. It may take six to 12 months for your ocotillo plant to fully establish and begin to leaf out and flower. 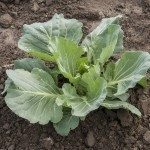 You can then stop irrigating and allow the plant to acquire its moisture from rain and dew. Ocotillo grows wild in areas with minimal fertility so it is not necessary to feed the plants more than once annually. Ocotillo care includes removal of dead and broken canes. Ocotillo plant has few pests and no known diseases, but watch for scale and sucking insects, which you can zap with insecticidal soap. Planting ocotillo should be done in a hole that is twice as wide as the root system, but no deeper. It needs to go into the ground at the same level in which it was originally growing. Most ocotillo that are found in nurseries will be bare root and should be well supported in the ground. Ocotillo plant is then irrigated once a week during the summer while it is establishing. Water rarely in winter and continue good ocotillo care by weighting down the area around the roots with rocks to prevent it from falling over and to conserve moisture. Ocotillo is found in the southwest parts of the United States and is excellent as part of a desert garden. 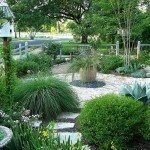 Plant it with drought tolerant ornamental grasses and sempervivum or sedum. 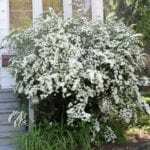 It is a large, wide plant when mature so make certain it has room to spread its canes. Plant an ocotillo in a clay pot as part of a succulent display. Read more articles about Ocotillo.